I digitized the WWII casualty records for the Army and Army Air Force which are hosted at the website of the National Archives and Records Administration (NARA). The data contain approx. 300,000 fallen soldiers including their name, serial number, rank, and state and county of residence. I have matched these casualty records to 8.5M WWII Enlistment Records to compute race and skill-group specific casualty rates by county. Some summary statistics for the combined data are shown in this table. If you would like to use this data, please email me or send a message via the contact form. These data sets contain information on approx. 93,000 U.S. Army soldiers serving in six divisions (23rd HQS, 82nd Airborne, and the 30th, 31st, 83rd, and 106th Infantry), and 23,500 Air Force soldiers from 13 Bombardment and Fighter Groups. I collected this data from the corresponding units’ memorial association websites. The Army data contains division, battalion, and company identifiers, names, serial numbers, rank, awards won, and soldier status (killed, wounded, POW). 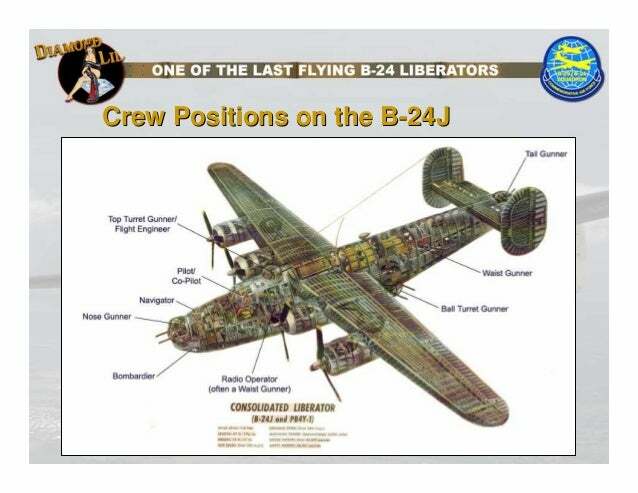 The Air Force data includes information on the names, serial numbers, unit and sub-unit identifiers, as well as a soldier’s location/task in the aircraft (for bomber planes only – example schematic for the B24 Liberator), and soldier status (killed, wounded, POW). The data is in Stata 15 format.